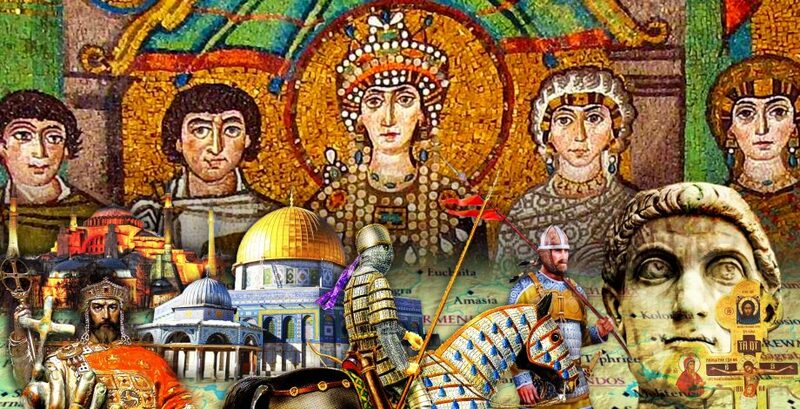 In part three we return to Constantinople and see Justinian begin to reform his Empire. We take a look at his building projects, his new legal code and the laws he enacted. Particularly those aimed at pagans and heretics. We get to know his chief advisers John the Cappadocian and Tribonian and hear a little more about Theodora. Another good episode. I’ve noticed you are beginning to loosen up a bit in the past few episodes. Keep it up! Also, have a question that maybe can be addressed in the next episode; You’ve mentioned that there were still members of the Theodosian line still hanging around. Did any of them ever try to make a grab at power? Were they viewed by the people as the “True” Imperials? If it’s already been mentioned, please forgive my stupidity, but if not, I’d really like to know. Thank you for all the hard work and the wonderful show. Keep up the good work! Next episode the rebellion will come although not from the Theodossians. By this point they were fairly distant relatives as Marcian (the last member of the dynasty had died in 457). 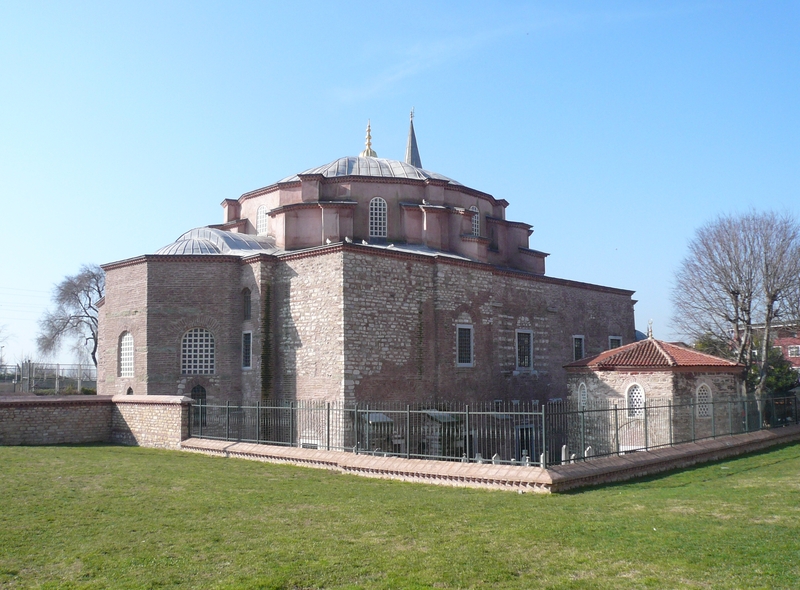 We will hear about one of them in an upcoming episode when the Hagia Sophia gets built. Thank you for answering. That is what I’d expected since I couldn’t find much of anything of interest about it researching on my own.